Leading up to the 2017 Summer Universiade taking place in Taipei City Aug.19-30, U SPORTS profiles the athletes set to don the Maple Leaf in our weekly feature series "Meet Team Canada." In a unique twist this week, we take a closer look at a group of U SPORTS student-athletes hailing from Down Under. With the 2017 FISU Summer Universiade in Taipei City approaching, the best of U SPORTS are preparing to represent Canadian university sport on an international stage. Representing Canadian universities, however, does not always mean representing Team Canada. In the case of the Australian men’s volleyball team, the Uniroos, half of the team will be representing U SPORTS as well as their home country. 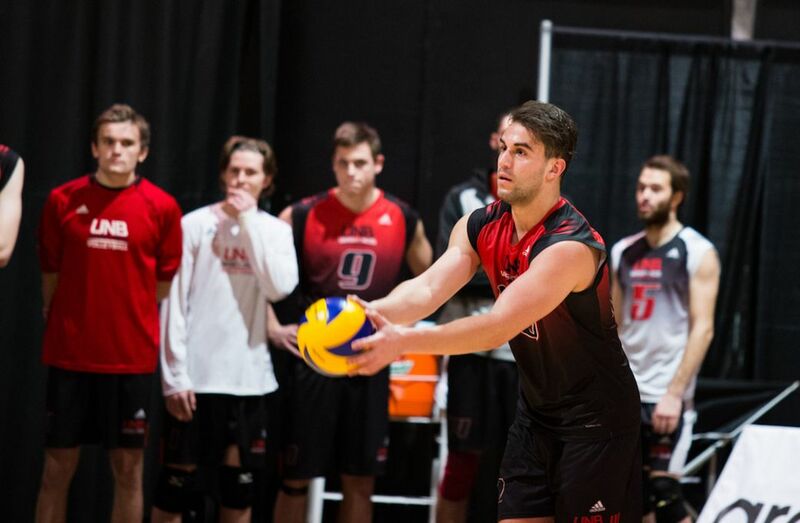 Canadian university athletics programs have proven to be a major draw for young Australians looking to take their volleyball careers to the next level. The 2017 Uniroos lineup – as the Australian University Sport delegation is referred to – serves as proof, with six of the 12-man lineup coming from a Canadian school. For these U SPORTS athletes, Canada became a destination from their early days in the sport. Alves, having just completed his final year of eligibility at UNB, is a welcome addition to the Uniroos lineup, coming off a pair of consecutive AUS all-star honours as well as back to back conference titles. While Alves was waving the Australian flag on the east coast of Canada, his childhood friends of Stockton and Brisbane have been doing the same in Canada West playing for the Calgary Dinos and Mount Royal Cougars, respectively. 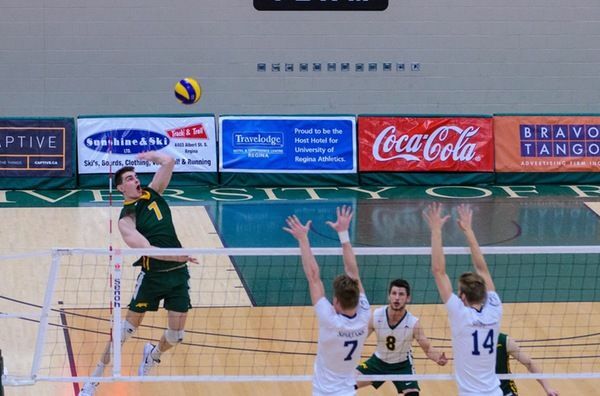 Stockton in particular brings a strong and effective presence to the 2017 Uniroos volleyball squad, fresh off of a U SPORTS season in which he broke three Canada West records regarding kills in a game (40), points in a game (45.0), and points in a season (491.5). 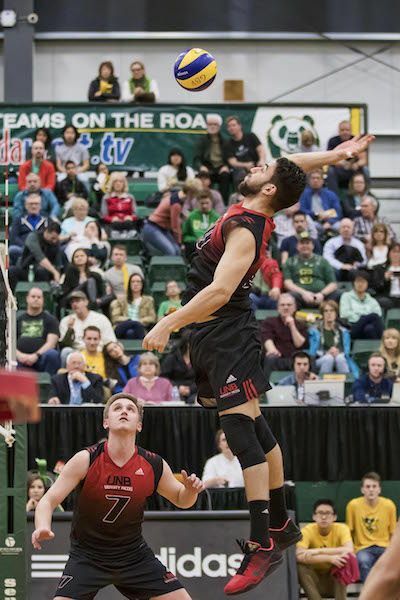 Now setting his sights on a pro career in Estonia, Stockton’s time on the Dinos was also spent helping his young teammate Tim Taylor, also selected for the Uniroos, adjust to life and volleyball in Canada. The two-time teammates will join their U SPORTS compatriots on Team Australia, with a proven synergy already in place. 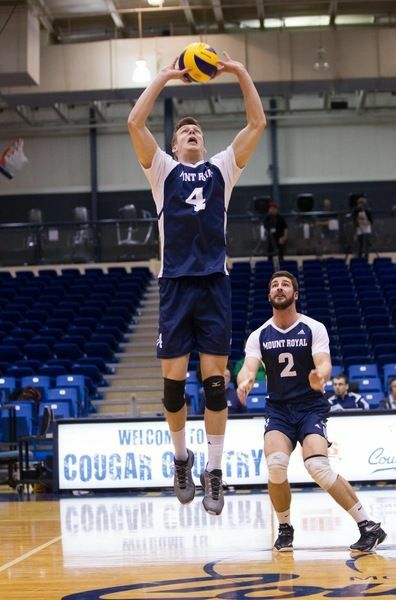 With the six U SPORTS athletes – rounded out by Matthew Aubrey of the Regina Cougars and Elliott Viles of the Brandon Bobcats – Australia’s Canadian university presence will showcase the best of both the country and the league. The unique connect allows U SPORTS to grow as a destination for international students while Australia shines through on an international stage as a home of significant volleyball talent. For these young athletes, the opportunity to represent their schools and country will also be an opportunity to build on the Uniroos’ performance in the 2015 Summer Universiade in Gwangju, South Korea – where the Uniroos went 0-5 in the preliminary round and finished 18th out of 21 teams. After a team that had a great deal of potential with little in results, this new generation of Australian volleyballers are eager to make their mark on the sport for their schools and for their country. “I’m so excited,” Alves says. “It’s awesome because I get the best two sides of it: I get to represent Australia again, when I haven’t since 2012 at a junior level, and I also get to represent UNB which I can’t wait for and I hope I make them proud.